#8SUNDAY Weekend Writing Warriors-Happy 4th of July Weekend Friends!!! Hi friends, I realize I’m posting super early, however I’m expecting a busy weekend. I’m hoping all of you enjoy your weekend to the fullest and I look forward to checking in with you on Sunday. 🙂 Be safe! I stared at him, wondering if it was possible that I knew where he was going with this. “I realize how strongly you must feel about this.” Tylen continued. “You didn’t question me when I brought my own children to live with us and you’ve done nothing but treat Gabrielle and John as if they were your own, I was wrong for what I said last night. Good day my friends. This past week has definitely been eventful. 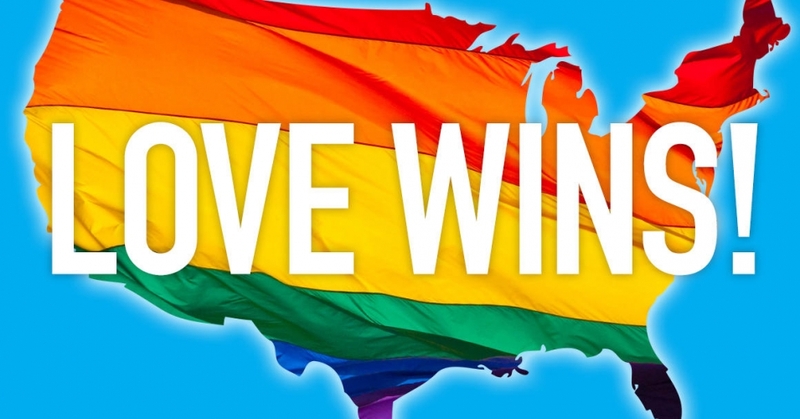 Let me start this weeks post by stating that I fully support my Gay/Lesbian friends right to marry one another legally. I truly believe that this is a turning point for America and am proud to say that this is something that God has blessed me the ability to witness in my lifetime. I’m hoping that no one sees this statement as offensive, but if they do, this is my opinion and I’m entitled to that. Getting down to business let’s switch over to what you really came here for and turn it over to my Weekend Writing Warrior snippet. We are a fabulous group of individuals that posts 8-10 sentences on their blogs from a published or unpublished book. Then we “hop” around and leave comments on each other’s snippets. We welcome EVERYONE’s comments. Just as I walked into the hallway I caught a glimpse of Gabrielle going into Micah’s room and lifting him from his crib. As I walked toward the room and stood staring at her from the doorway she looked up at me, her caramel colored skin glowing from the nightlight that sat directly behind her in the rocking chair. “I want to practice for when you bring my sister home.” Gabrielle said. My heart filled with regret immediately. What would happen if Tylen ever found out that Adriana was actually mine? Our family would be torn apart and Gabrielle would suffer enormously if she became attached to Adriana. Early in Tylen and my relationship I remembered wishing with all of my heart that Gabrielle would open up to me and accept me as a stepmother, but until now Gabrielle had kept her distance. Now that it was finally happening I didn’t know how I felt about it. There was no turning back if I didn’t end the lie now there would be more people who I loved devastated by my deception in the future. Hey everyone. Great news. My son’s surgery went well-2 plates and 8 screws in his ankle. 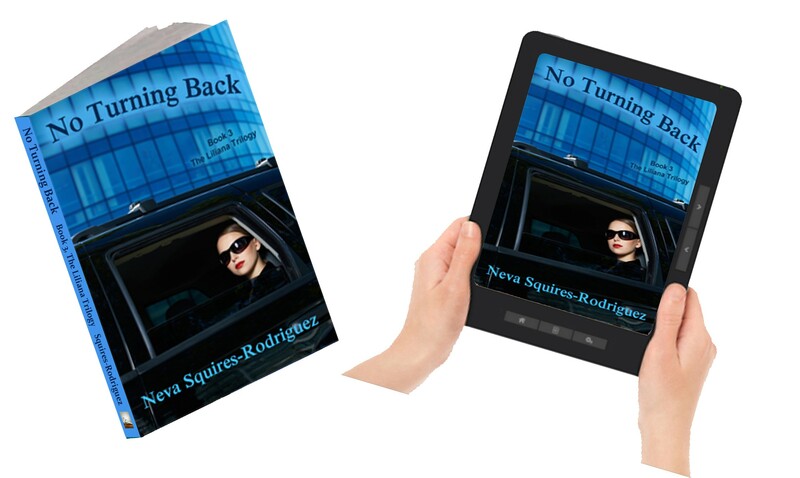 This week has gone pretty well, I was even able to borrow a wheelchair from a friend so he can get around easier and I received a few five star reviews on Good Reads for “No Turning Back.” Life is good! Ok, now for my snippet. I’m jumping ahead in the story. I’m going back and forth with this story, to see where it goes… Can’t wait to hear what you guys think. My mouth dropped from his comments, but I quickly regained my composure and fired back at him. “Don’t bother Ty, I’ll do it for you.” I said, holding up my dinner knife angrily. Good day all. This week has been a rough week. My oldest son broke both sides of his ankle and I haven’t been feeling too well, so let’s get right down to business. ********************************************************************************“I’m going home.” I said, not really knowing where home was as I prepared to board the airplane. My father nodded his head, as if he understood the complexity of my situation and my sister Liliana looked on as if she knew what I was going through. I shuddered knowing that I would leave my newborn behind and tried to shake it off as I tried to shake off the desperation in knowing that it would be weeks before I kissed her beautiful face again. “We’ll take good care of her.” Liliana suddenly said, reaching out to embrace me in one last hug before we parted ways and I held her as if I would never see her again before separating and walking down the long aisle to Micah and my seat. I reached over and held onto him, as if I would never see him again and miraculously he reached up and held me back as if he knew what I was going through. “Poor baby.” I muttered before the plane took off, really meaning my comments for the two of us as we embarked on the next journey in our lives. #8SUNDAY Cutting it close with Esperanza. Shots out to all my Weekend Warrior Friends! Happy Sunday!!! Hi friends. Hoping everyone is well. I’m going to jump right in to Esperanza this week. Here we go. “You realize you don’t have to do this.” Antonio said as he and Liliana exchanged glances. I looked up him, while I held Adriana in my arms, feeling mentally exhausted and lifeless as I held Adrianna out to him. Although my heart ached, the disappointment in my sister’s eyes made me feel ten times worse as I stood in front of them waiting for him to take her. After he took Adriana from me I stood up, and hurried up the long stairway to my room without saying a word and slowly began packing my bag. What kind of a mother was I to be doing this? What kind of a human was I for that matter? My eyes immediately swelled from tears that would never fall. I held them back to show my strength, not realizing that if I was the strong woman I longed to be, I would have told Tylen the truth. Perhaps there would have been some way that he could have accepted the reality of the situation and we could have moved on as a family, rather than to feed in to the web of lies that our lives would soon become. Hi friends. Welcome back, I’m pretty happy to share that I was able to discuss my latest book in my column this past week. I feel extremely blessed for that wonderful opportunity. Ok, that’s enough talking let’s get back to Esperanza. “Do you think it will really work?” I asked my sister. Liliana sighed and walked across the room toward me. Tears began to flow from my eyes, I felt the sting as they rolled down cheeks. Good morning friends! Well this week has been a lot of fun thus far. Yesterday I chaperoned for my youngest’s kindergarten’s class field trip to Brookfield Zoo. What fun he had and how exhausted I am!!! In spite of this, I’m off to Six Flags Great America today, where we’ll be checking out a new show and then acting as driver for my daughter and her friends as we head off to the mall! Yikes!!! The good news is tomorrow (Sunday) I get to read all of your great snippets!!!!! Antonio carried Micah’s car seat out of the airport, in spite of the fact that it snapped into the stroller I was pushing. He hadn’t known what to say as he watched my sister silently bend down and greet the baby and knew that I needed to ask her for advice, but rather than either of us saying a thing, we walked through the airport in complete silence. 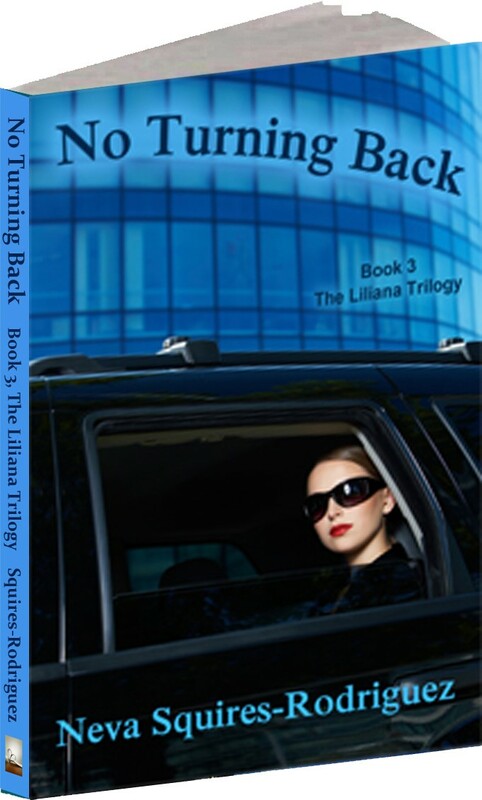 As we sat silently in the limousine that would take us back to my parent house, I turned to Liliana. “Mom, say something!” I exclaimed as the limo pulled off. My sister turned to look at Antonio and then down at the baby. 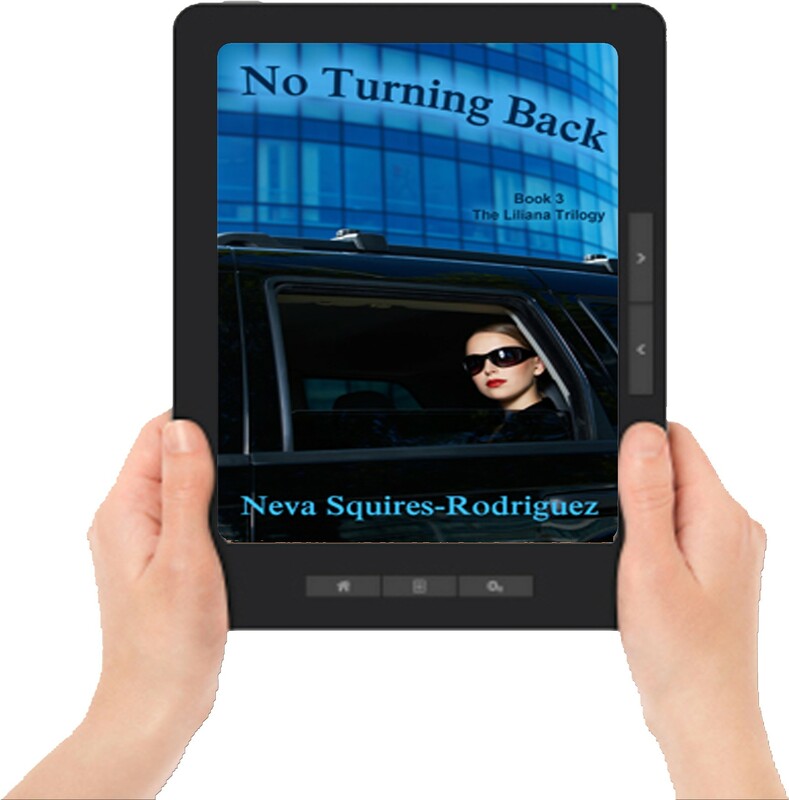 Women Authors of VHP ~ Neva Squires-Rodriguez. Months went by, without me knowing what to do. Lucky for me Tylen was too busy to notice that I had been sick and I was blessed to not to begin to show until I was five months pregnant. The second that I noticed my protruding stomach, I booked a flight to Colombia and told Tylen that I had to leave on business. He was very understanding, especially because this time I wasn’t leaving our son behind, but taking him with me. I felt safe taking Micah, knowing that I wouldn’t be returning to Favian, but to my parents house and was preparing myself to tell them the entire story. I didn’t know how they would react, but I knew that eventually they would be accepting and give me the advice that I needed on what to do next. I cried silently the entire way to Colombia, knowing I had dug myself into a deeper mess than I ever dreamed imaginable. Lucky for me I booked a night flight and Micah slept the entire way there, including the two hour layover for the adjoining flight that we took out of Miami. The second I got off the airplane in Colombia, my mother-Liliana stood waiting for me along side my father. I didn’t need to say a word as she rushed over to me, stooping down over Micah’s stroller to meet her nephew for the first time. 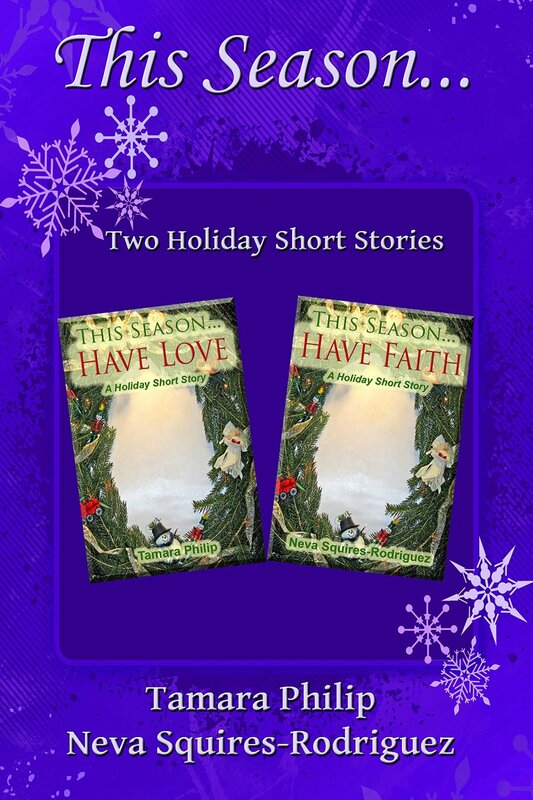 NOW IN PRINT & ALL EBOOK EDITIONS! For Liliana, the devastating secret she learns pushes her to search for answers from her father, El Jefe. 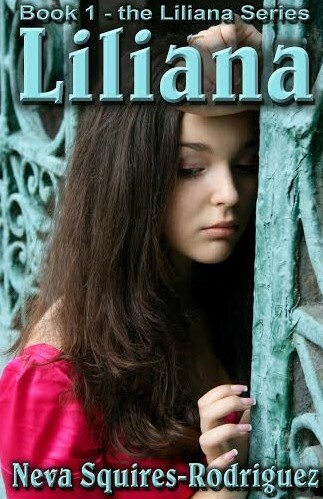 He is one of the most hated men in South America and eventually, Liliana sees him for the person who he really is. 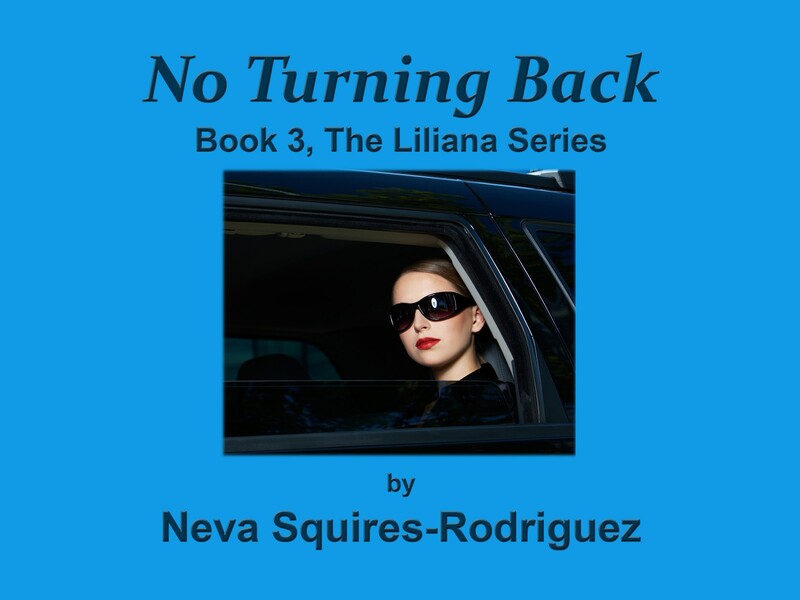 Fleeing her father’s extreme lifestyle, she soon runs back into the arms of her husband, Antonio Valencia, Jr., and in spite of the rocky road in their past, Liliana is able to forgive Antonio and move forward, enabling her to take the bold steps necessary to reclaim her life. 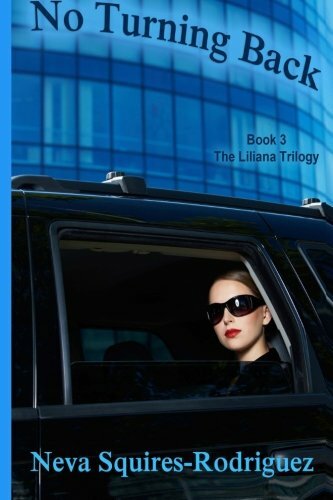 Despite everything that she’s been through, nothing can prepare her for the tragedy that will come of her relationship with her father… or the priceless opportunity that will come from it, in this third book of the Liliana series. This review is from a gifted ebook reviewer copy. 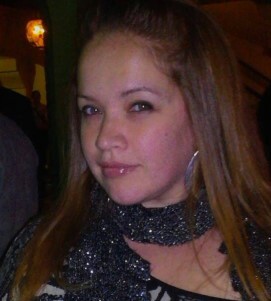 Neva Squires-Rodriguez was born and raised in a neighborhood located on the North Side of Chicago. 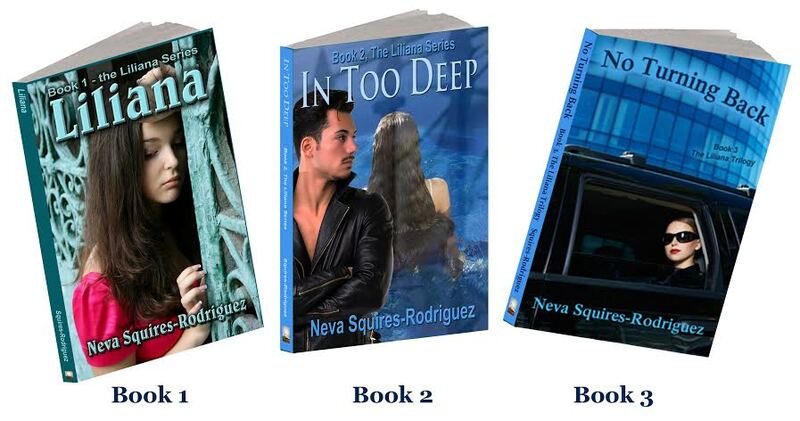 Mother, Wife, Expert at Multitasking… and now, Author, Neva creates electrifying stories with a twist. Neva Squires-Rodriguez earned her Master’s Degree from National University, a feat which she worked very hard to obtain and says she will work even harder to pay off. What is the greatest joy of writing for you? Writing for me is like entering another world. I become one with my protagonist and it makes me happy knowing that my words may well live forever. Do you remember the first story you ever wrote? My parents started me off in writing early. We would take one night a week and write short stories down on a sheet of paper. We had thirty minutes to write them and would read them aloud to each other after a timer went off. This will be the first book that I have that is published. What do you read for pleasure? I enjoy reading a little of everything, Poetry, all genres. Specifically books that empower women. When you’re not writing, how do you spend your time? Entertaining my four wonderful children, husband and cat and working at my full time job.